Today’s feature is Mompreneur April of Glam Babies. 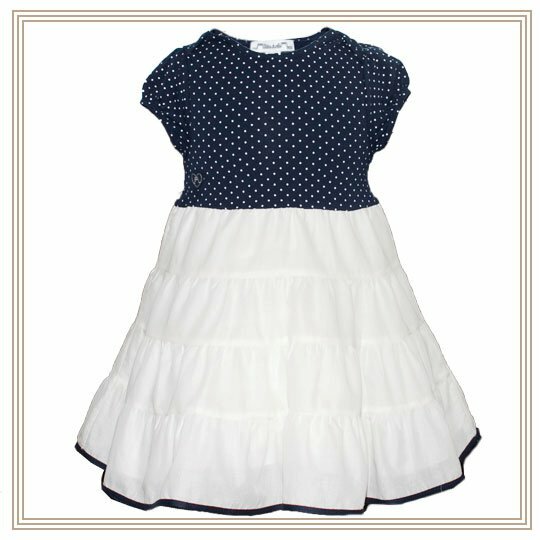 Being the fashionista that my daughter is, I saw April’s products while going through different online stores. Here is her story and the story behind Glam Babies. I’m B.S Psychology graduate from FEU. I’m a mom to a 7 year old daughter and a 4 year old son. My husband is an OFW. It is so hard to have a husband who works so far away. With my first born, I was a stay-at-home-mom and every minute of the day was spent taking care of her. I didn’t have any yaya to help me out. When I had my baby boy, I had to hire a yaya since I could not manage taking care of both kids alone. It took me a while to start my own business. I wanted to do something else at home to while the time, since my kids, I realized, were already growing up. “Wala akong ginagawa kung hindi mag-Facebook, maglaro ng games” (All I did was checked Facebook and played games). My life was spent waiting for my husband to come home while doing these things. Then, he’d come home and leave again, and then the cycle would continue. One day, I decided that I wanted to “grow”. I put up a business at home. It was an eatery (tapsilugan), but it didn’t work out, since my body could not take all the work that had to be done in taking care of the eatery — from shopping for ingredients, serving at the eatery, cooking, washing the dishes, etc. I closed this business and I went back to just waiting again for my husband and taking care of the kids. 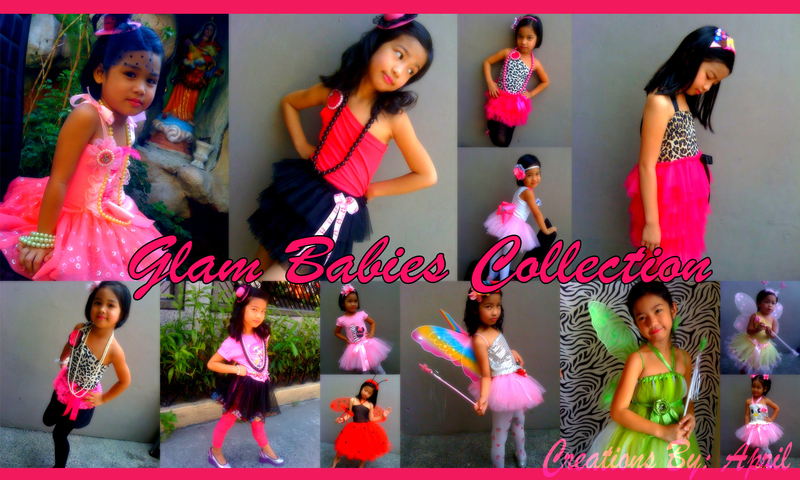 April: My brand is Glam Babies Collection. I have been selling clothes under this brand for almost 1 year. 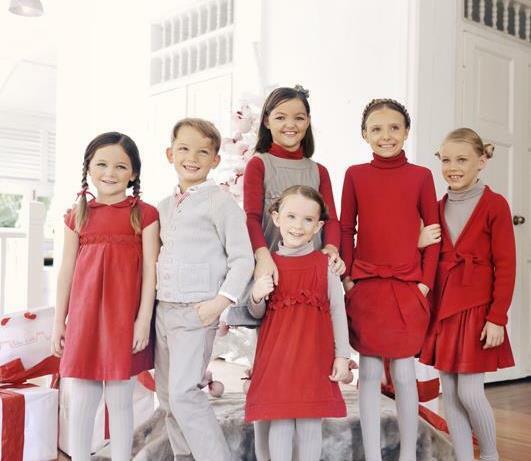 April: There came a point when I had the opportunity to buy and sell clothes for kids. I offered it to my relatives and friends and I got to sell all of it, so I was happy! And then, during that time, my littler girl was about to celebrate her 7th birthday. I searched the net to look for pretty gown designs so that I can have a gown made for her to wear on her birthday. I saw cute tutu dresses and I liked it! I wanted to buy one for her but didn’t know where to buy. I looked at the pictures I saw on the internet and said to myself, “I can make these!” I searched for how-to videos on YouTube. That’s how I actually learned to make these tutu skirts. I got to make skirts for my daughter and I loved my finish products. I loved the colors and it was super cute! I love going on Facebook, so I decided to post the skirts that I made. Then I got a lot of inquiries. People were asking me how much was I selling these skirts. 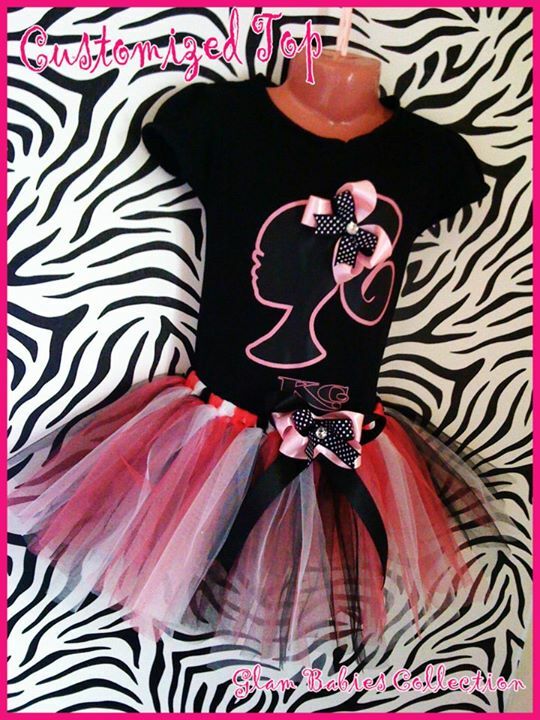 Then I decided to create customized tutu skirts only. After a while, I decided to create even the tops, because I thought it would be cute. And then after that, I even added matching hair bows and accessories. 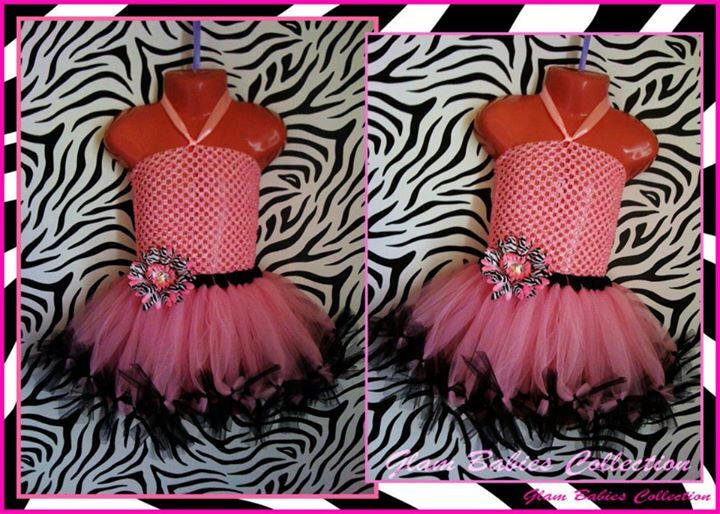 All my items from tutu skirts, customized tops, hair bows, posh bows, customized shoes and tutu dresses are all hand made. That’s why I guarantee the quality of my products. Ginger: Were there any obstacles that you faced when you decided to pursue becoming a mompreneur? What are these? April: Yes, I had a lot of competitors selling Baby Clothes Tutus, but I believed that as long as I don’t step on anyone, my business will go well. In fact, I even add the other baby shops on Facebook so that I can share my clients with them. At least, by doing this, I can help my them in their businesses, too. Ginger: What are three traits that you think a mompreneur should have when starting their own business? 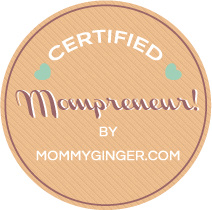 Ginger: Unforgettable lesson that you learned as a Mompreneur? 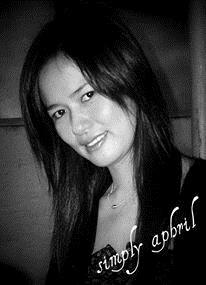 April: I learned to manage my time — for my family and business. I also learned how to talk and deal with different kinds of people. Ginger: What advice can you give to other Mompreneurs? April: Always think positive. Follow your heart’s desire. “Kung ano ang hilig mo dun ka mag-focus sa gagawin mong business… yung magiging masaya ka sa araw araw na ginagawa mo”. Don’t just think of money but think of the fulfillment that you will feel every time someone tells you that your creations are amazing! This always made me happy. Ginger: Thank you, April, for your time! I wish you more success! I’m a Lotte Xylitol Mom Brand Believer! Growing up, I never went to the dentist on a yearly basis. My husband Ej on the other hand, was conscientious in keeping his appointments. I never really thought there was anything urgent about seeing a dentist. In my mind, my teeth were perfectly fine. I was gifted with a good and a strong set of teeth. I didn’t need braces (and during my childhood days, I thought this was the only reason one should go to the dentist). I was successful at having zero cavities (well not until I was in high school, I think). Now that I have Zeeka, though, I am now more active in looking for information that would affect her growing up. I would research on medical data — stuff that I wouldn’t really care about. Even researches on taking care of one’s teeth and fighting cavities were on my list. That’s how I ended up as a mommy brand believer for Lotte Xylitol! I went to the briefing for the Make it Zero Campaign of the Lotte Xylitol Gum. During the briefing, I learned a lot from the invited speakers (dentists from the Philippine Dental Association), Dr. Fina Lopez and Dr. Angelo Fernandez. 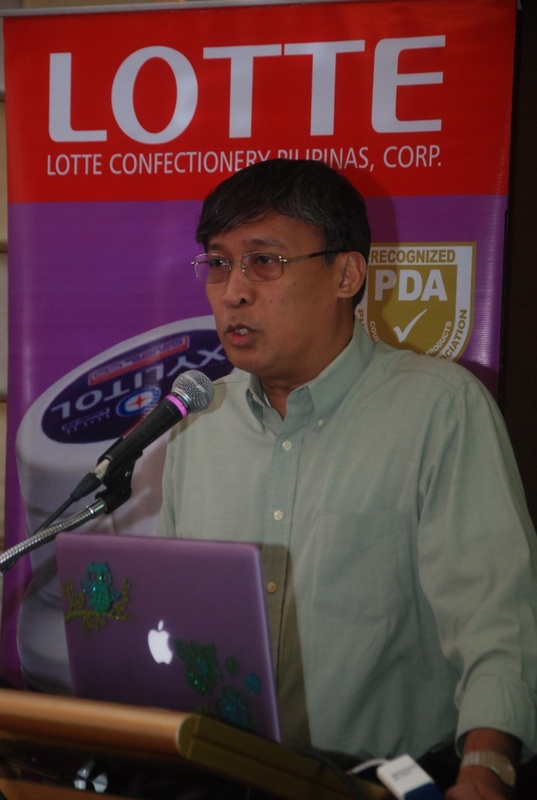 They were also joined by Mr. Soi Kitaguchi GM of Lotte Confectionery Pilipinas Corp and Therese Reyes of Lotte. 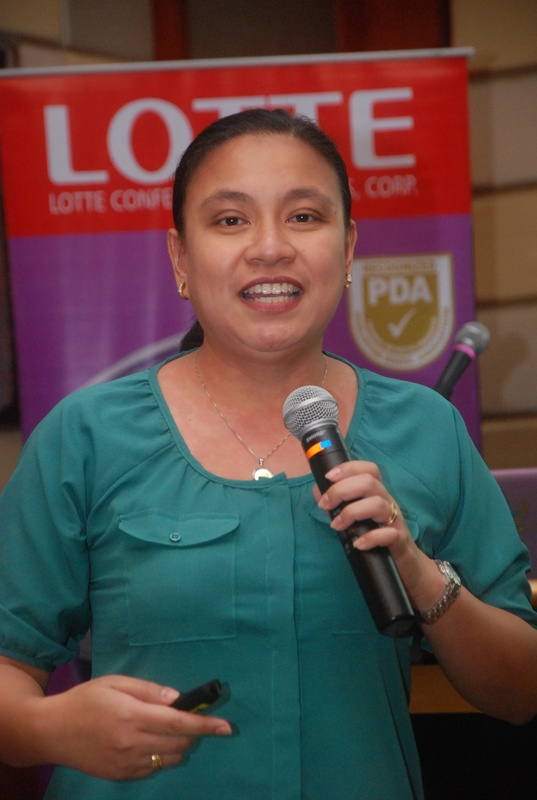 Soi Kitaguchi, GM Lotte Confectionery Pilipinas Corp. I learned that Lotte Xylitol is the first dental health gum in the Philippines and the only dental health gum (I didn’t even know that a ‘dental gum’ existed) recognized by the Philippine Dental Association (PDA). It’s called a dental health gum because it contains more than 50% Xylitol, which helps reduce cavity-causing bacteria. These bacteria feeds on Xylitol, but since it isn’t sugar, these bacteria die. Xylitol also increased saliva flow that maintains the pH levels in the mouth. With this, it creates acids that stops demineralization or the dissolving of the tooth enamel which results in tooth decay. Xylitol stops plaque and dental cavities by 80%. It also helps remove food particles that may be left behind in the mouth and helps remove stubborn tartar on teeth surfaces by promoting chewing action. It is effective in avoiding common dental problems such as bad breath and tooth decay. There are many positive effect of chewing a Lotte Xylitol Gum but of course, you still need to brush your teeth, floss, gargle and visit the dentist regularly. 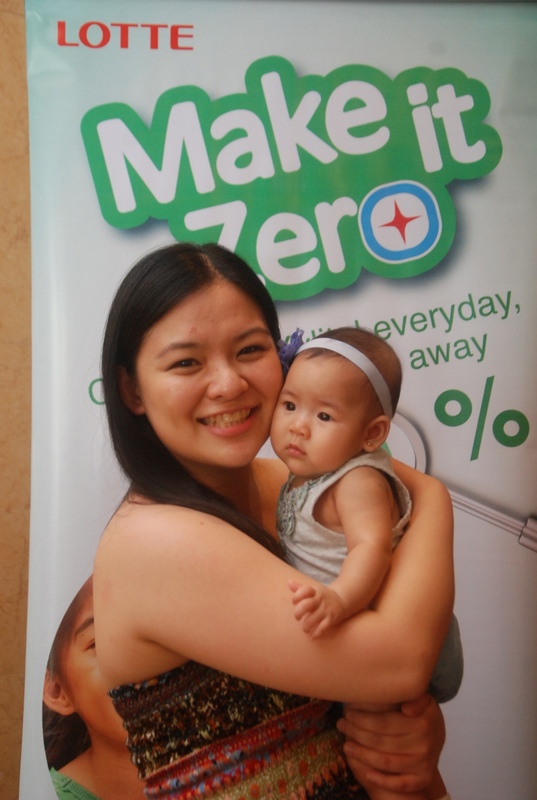 I am part of the Make it Zero Campaign of Lotte Xylitol. 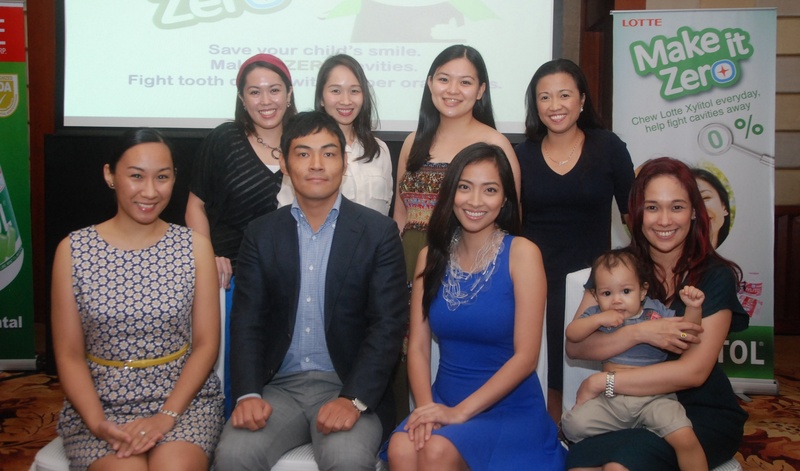 Make it Zero is a campaign that encourages everyone, especially Filipino parents to commit to achieve zero cavities for them and their kids. The program does not only aim to increase awareness by educating parents through the school tours that Lotte Xylitol has been doing since 2009, but its aim is to encourage them to share their knowledge with their families and friends. 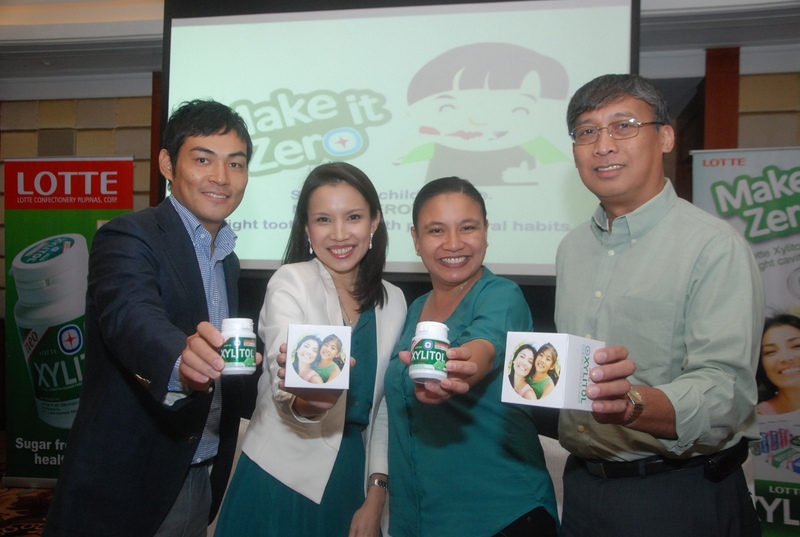 I am proud to be part of the Make it Zero campaign of Lotte Xylitol. The other wonderful mom bloggers with me in this campaign are (from left, standing) Rowena Wendy Lei of Animetric’s World, Tin Dychiao of Manila Fashion Observer, yours truly for MommyGinger.com, Fleur Sombrero of Mommy Fleur, (from left, seated) Martine de Luna of Dainty Mom, Lotte GM Soi Kitaguchi, Jackie Go of Go Jackie Go!, and France Sales from MommyTopaz with son, Iñigo. I’ll be posting more information that you can share with your friends soon! 🙂 For those who are interested in trying out this dental health gum, Lotte Xylitol is available in bottles and blister packs, and comes in three exciting flavors: Blueberry Mint, Fresh Mint, and Lime Mint (my favorite is Blueberry Mint!). 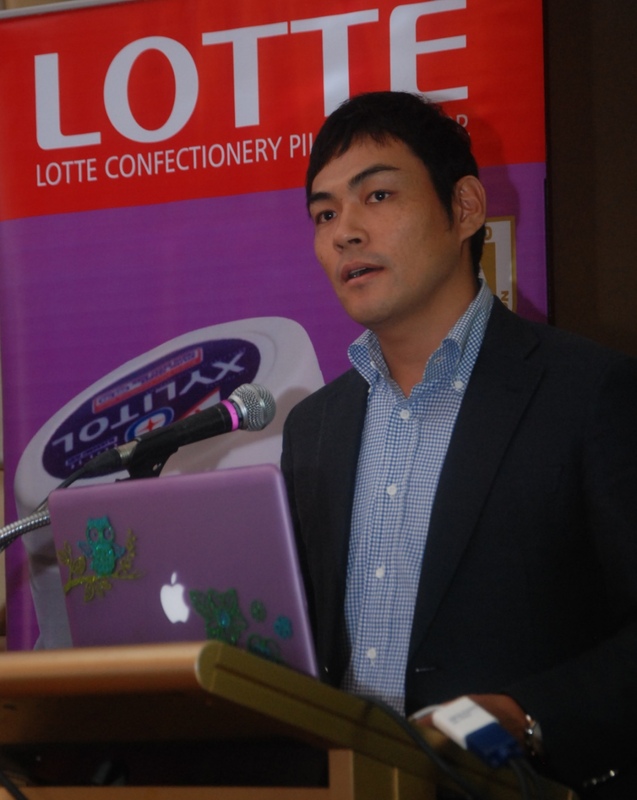 Lotte Xylitol is reasonably priced and can be found in leading supermarkets and drugstores across the Philippines. For more information, visit http://www.lottexylitolgum.com/. It’s the last Monday of July, peeps! Have you contributed to #ticklememondays? Share with us funny photos with your child! 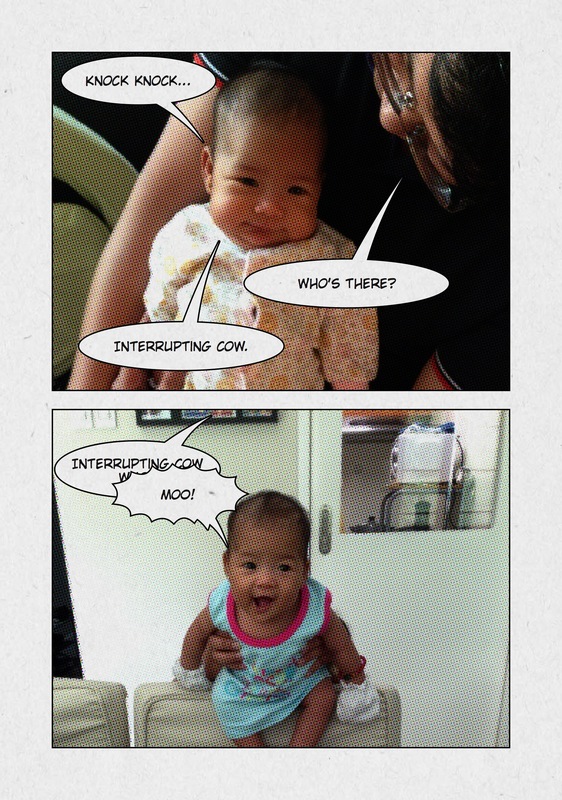 This is the baby comic strip for this week. I think this is the cutest comic strip of Baby Z of them all! Baby Z’s Style Corner fans, a lovely day to you! Have you been to SM Aura? It’s like heaven for a tiny trendsetter like me. There are a lot of shops that I can go to to buy new clothes (or rather, for mommy to buy me new clothes). One of the cute stores that I have come across is Chateau de Sable. I love the clothes in this store. What I love is that they use subtle colors that make these clothes timeless and classics in their own right. The creator of Château de sable (meaning sandcastle) is Stéphanie Lemaire, who is French. She comes from a family who works in the textile industry. Looking at the clothes that she designed, I think that she really achieved what she wanted — to design a collection representing both childhood innocence and joy. 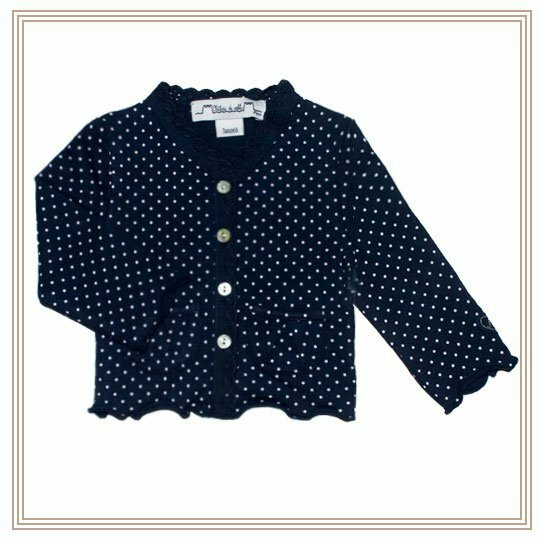 Mommy wanted to buy me a romper when we visited the store, but I heard her tell daddy that’s she’ll buy one for me for my fifth month birthday. I can’t wait to wear the romper that she’ll buy! I also saw their dresses and sweaters, and they are all gorgeous! Check these out! After a few days, it was such a blessing that I received this gift from my Mamou. I love these socks. They fit just right and you can really see that they are made of quality materials. Have you been to this store? What item did you like? I don’t normally accept guest postings, but I had to rethink this decision, when I got Kendra Thornton, a renowned travel expert and the former Director of Corporate Communications at Orbitz.com, one of the nation’s largest travel agencies. Today, she is sharing ideas on how moms can plan for big family vacations. Going on vacation with the whole family doesn’t have to be a hassle. While moms get the brunt of planning, there are a lot of things that you can do to make the trip fun and easier. With a little research, some tried and true vacation tips and preventive planning, you can make sure that both kids and other adults are taken care of. Most vacations start with where to stay once you get there. Whatever you do, choose hotels with family friendly options. Many resorts and hotels have kids clubs with plenty of activities and complimentary meals. In addition, check out the activities at the hotel before you decide on a place to stay. On those days with in between time, the kids can check out the indoor water park, go for a horseback ride or play a round of mini golf. There are also many hotels that will provide healthy snacks, free breakfast, complimentary fridge and microwave, coffeemaker and baby care stations. 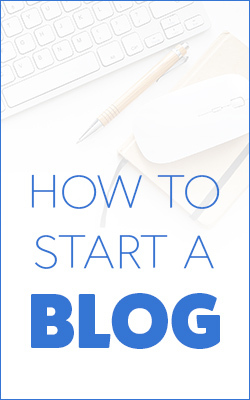 Use sites like Gogobot to get insider information from fellow moms in your social network. Traveling to the ultimate kid friendly destination this summer? Look into the varying Orlando hotel options to find one that fits your family’s needs! While it may be easy to navigate a familiar place, your family may get tired of going to the same hotels, amusement parks and vacation scenery. If you have older kids, it’s especially a good idea to pick some place different to go for a family vacation this year. To get the family excited, include everyone on the decision where to stay next. You can pick out five affordable destinations and allow everyone to get a vote. It can be a nightmare to deal with scheduling all-day adventures while on vacation. Many parents and kids just don’t have the energy to last all day on a hike. Every day should have a loose structure with different activities and some down time for eating, relaxation and just silly fun. For long drives, bring pillows, games, car-safe snacks like pretzels and bottled waters, portable tablets and movie players. This will keep everyone entertained and avoid five-hour car trips filled with complaints. Luggage has to have a strategy whether you’re traveling by road or air. You should keep your essentials in the carry-on but also look up any banned items before trying to get through air security. Carry-ons should also have games or other entertainment devices to handle layovers, delays and waiting periods. If you have a lot of luggage, make a list of each thing in suitcases and try to use color codes or animal stickers to make your luggage stand out. When you travel internationally with children, you’ll need to make sure you have all your documentation well in advance. Besides a passport, children traveling without both legal guardians need to have a notarized letter from the non-accompanying parent giving permission to take their child out of their home country. This can be tricky depending on your situation, so make sure you get all of your paperwork well in advance and document any inquiries in writing to accompany you on your trip. There’s nothing worse than arriving at your vacation destination only to be held up at customs – so ask questions to avoid any hiccups. Vacations aren’t always easy but these just a few tips that will make your family travel this year a lot smoother. Kendra Thornton: Travel advocate, TV spokesperson, PR businesswoman, proud wife and mama of 3. I am a long time travel expert who has been packing my bags and traveling the world since I was 3 months old! I’ve found my utmost desire in life is right here in my own home. I have taken my excitement for travel and brought it to you with some of my favorite travel tips and tricks. Enjoy!